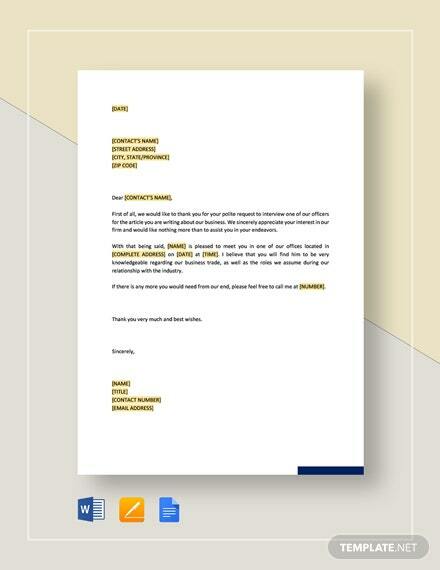 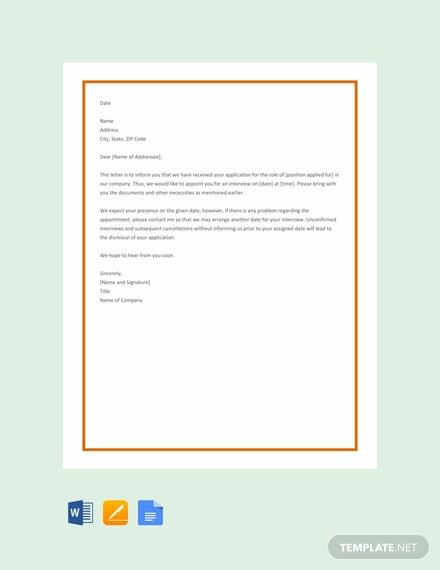 A letter to invite someone for an interview for a job position. 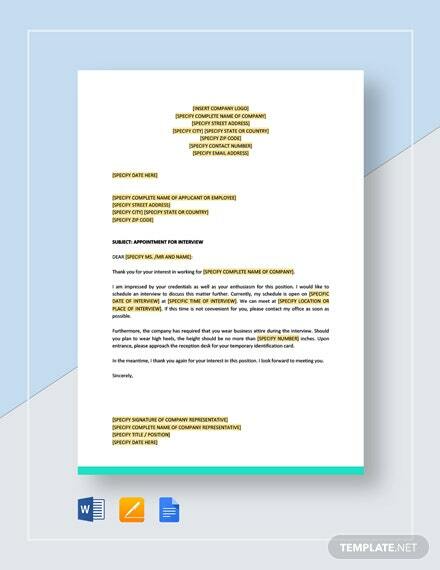 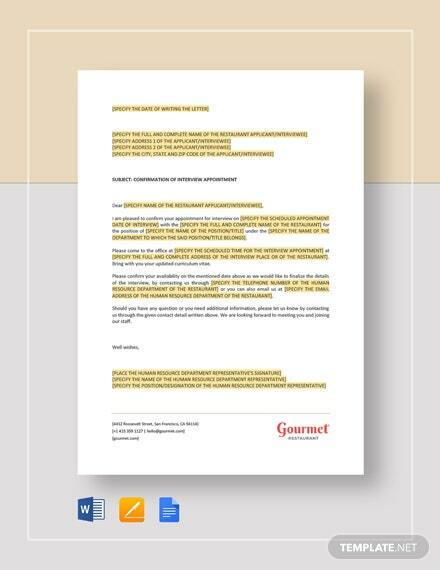 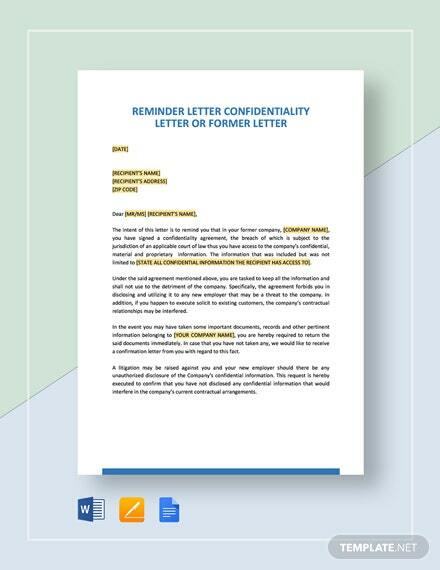 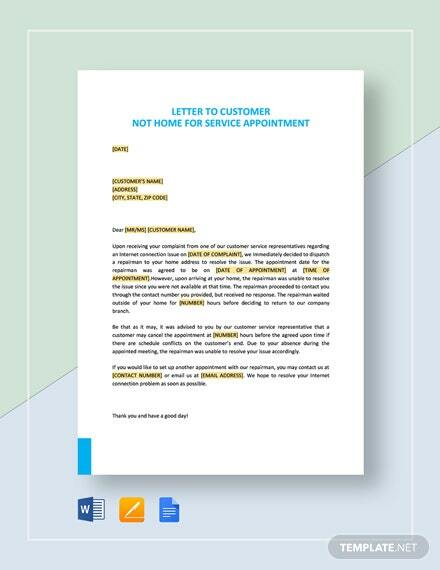 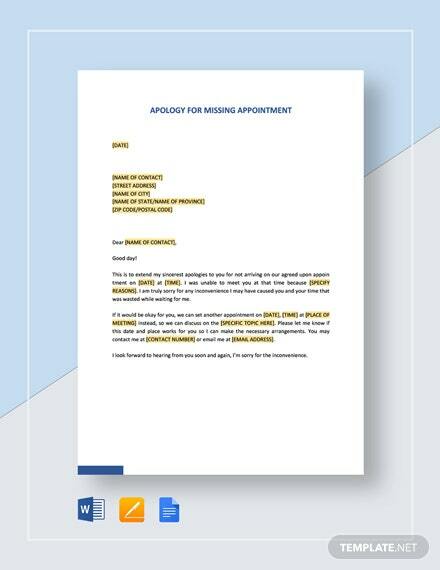 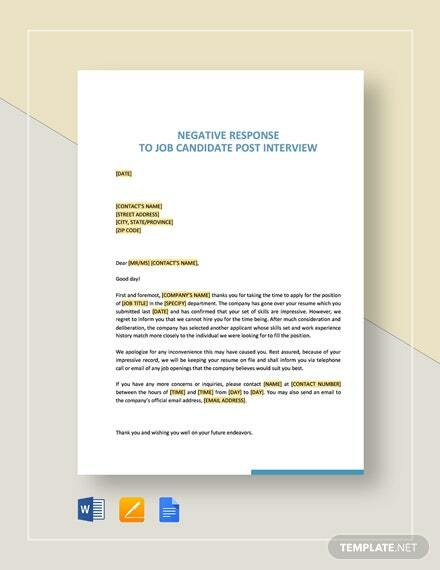 This template is free to download and can help you craft an effective letter appointing the interview. 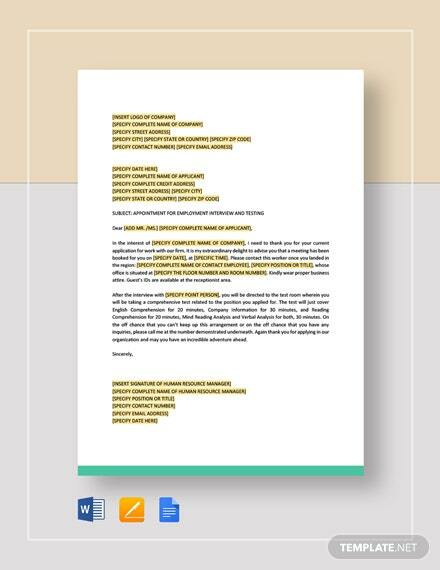 It is easy to +More edit and printable.